Discovering her love of Real Estate at a very young age. Rebecca’s passion for the business makes it easy to make a full-time commitment to her clients. 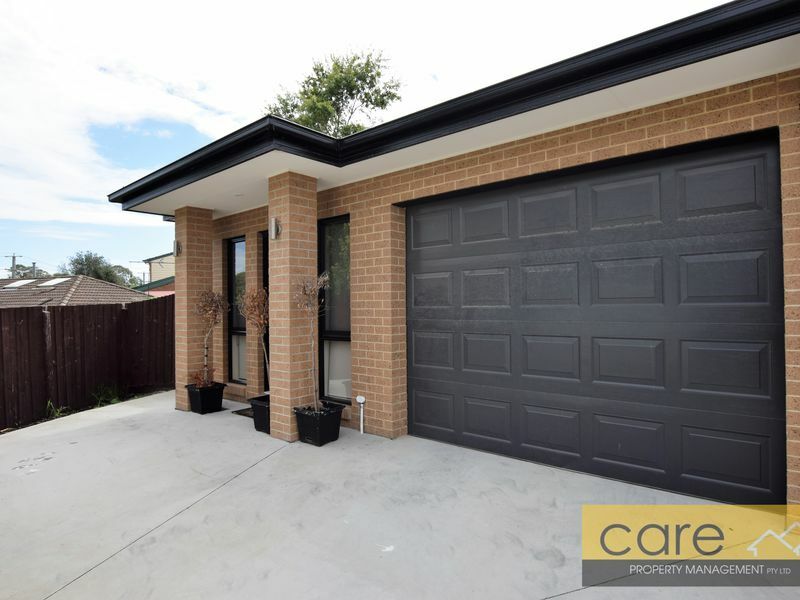 As a lifetime resident of Melbourne and loving everything our region has to offer, Rebecca saw a niche in the local real estate market and successfully opened the first specialized property management office for our area. Her mission was simple; to maintain a personal service to all clients. 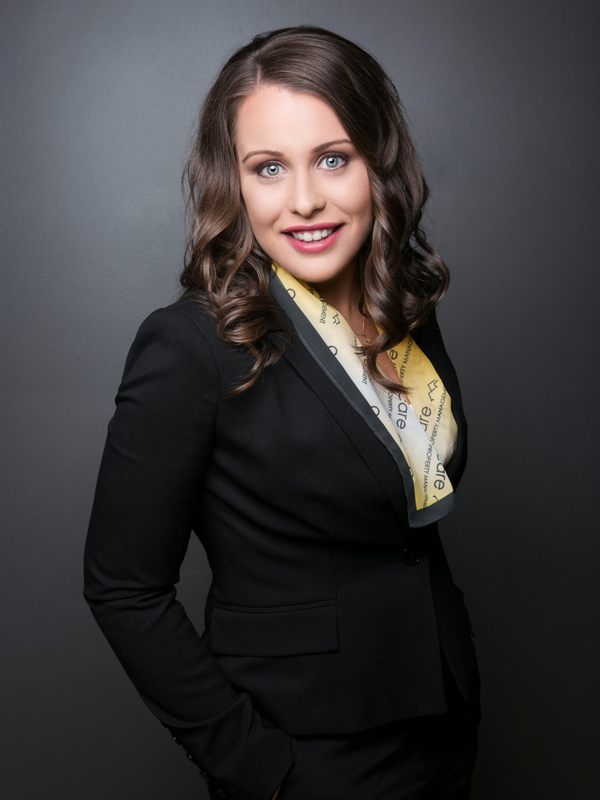 Rebecca take’s great pride in being a Realtor and helping others achieve their goals. 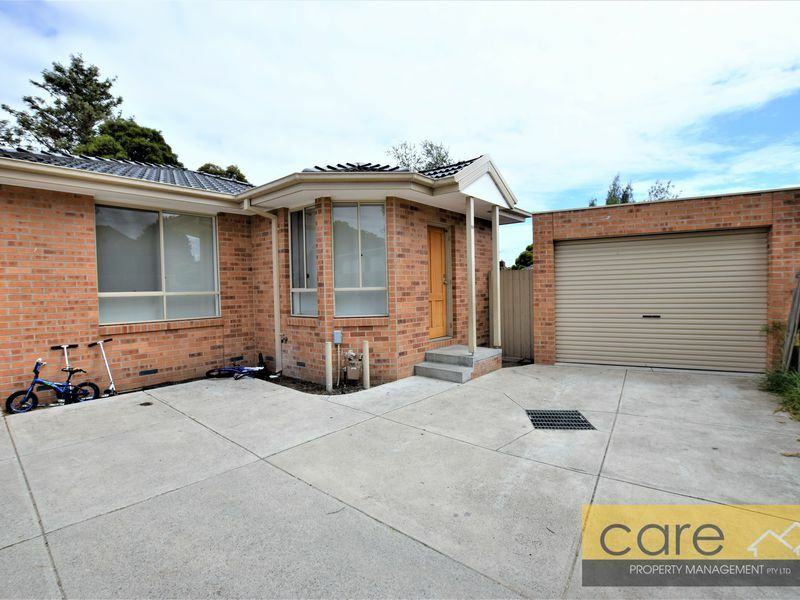 From the very start she has had many successes solidifying her choice to make a career of helping people buy and sell rent and invest in homes across Melbourne. Her experience with people from diverse cultures and backgrounds, gives her the ability to provide exceptional service regardless of background or financial status. She loves the people and the sense of community and is looking forward to many more years helping buyers, sellers, tenants and landlords achieve their dreams! A seasoned professional with intimate knowledge of real estate in the Melbourne area. Devoted to serving clients needs around the clock with the utmost discretion.